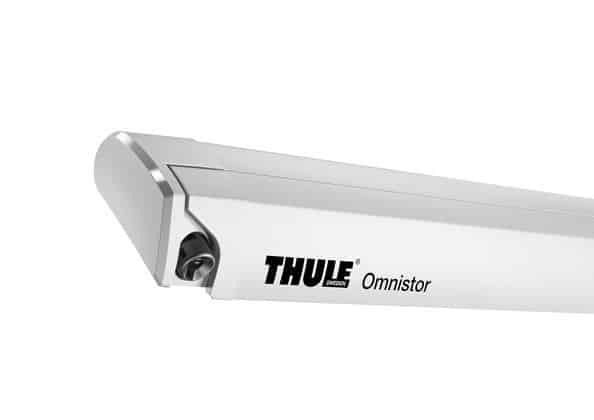 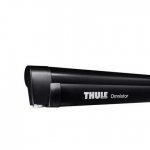 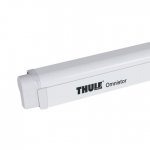 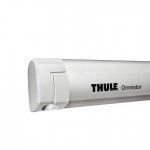 Thule Omnistor 9200 220v AC motor with remote control allows to open the awning without any effort. 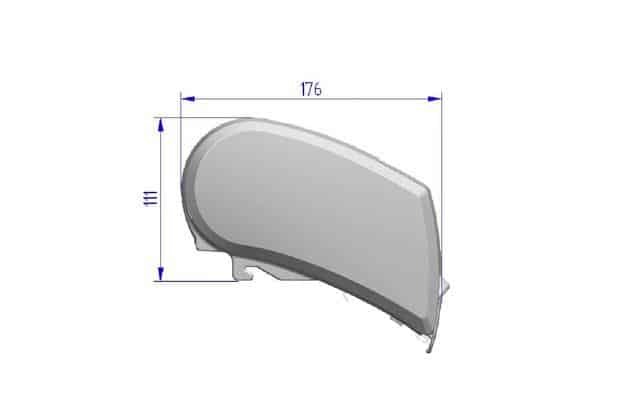 Settings are programmed digitally so that the frame always closes correctly. 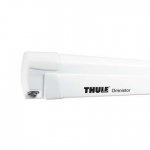 A safety device has been created to operate the awning in case of electricity failure. 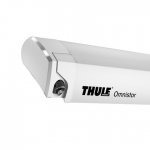 The motor is retrofit, it can be installed later. 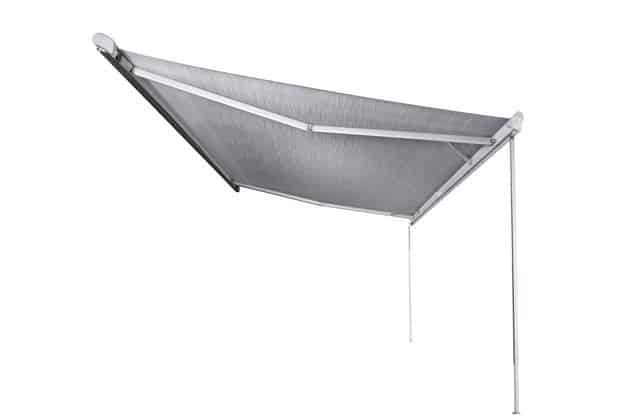 The biggest awning on the market with a maximum length of 6m by 3m projection. 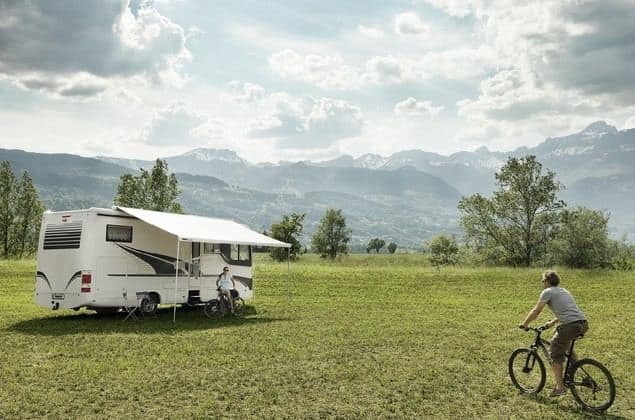 Perfectly integrates with any vehicle design. 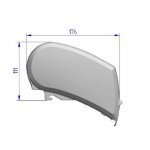 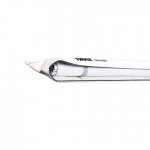 It is especially convenient for large vehicles and has been designed for more aerodynamic combined with an anti-rattling device. 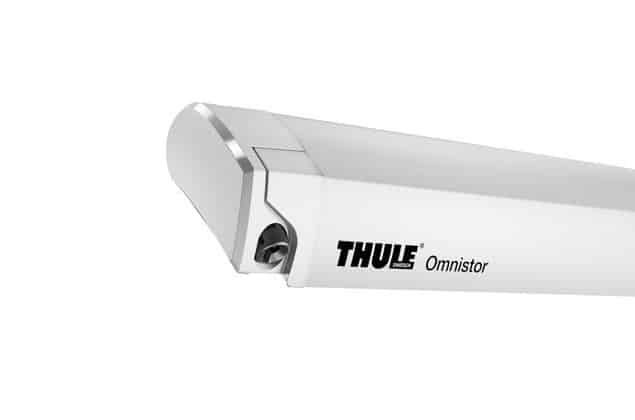 Our engineers have created some space for the Thule Led lighting, so that your vehicle can have light on the outside even when your awning is closed. 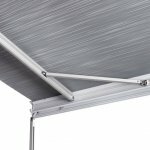 Sturdy spring arms ensure the awning fabric is perfectly tensioned. 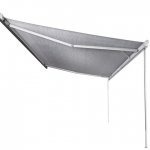 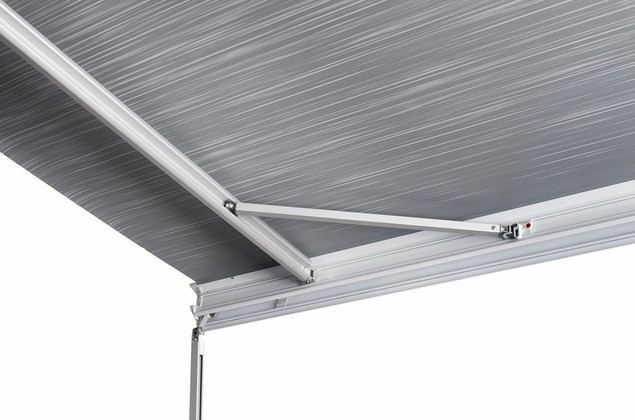 The spring arm, reinforced with a double steel cable, automatically deploys the tension rafter, to reinforce the awning’s stability and resistance.